Binchotan Charcoal is an activated charcoal that is also considered to be a natural antibacterial, it has the ability to absorb the compound and toxin called Tannin. Tannin is responsible for the stains in your teeth that are found through everyday liquids consumed by you such as coffee, tea, tobacco, wine and berry like fruits. This decreases your chances of anti fungal and will rid of any bacteria that would likely to cause bad breath. 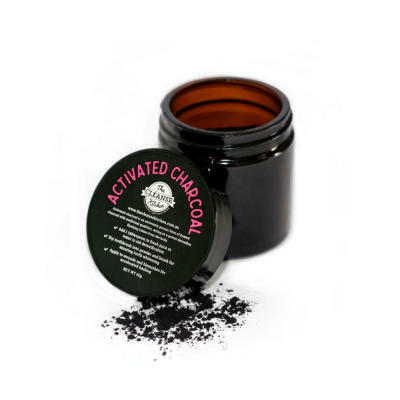 Activated charcoal is also traditionally used to purify drinking water and clean air. 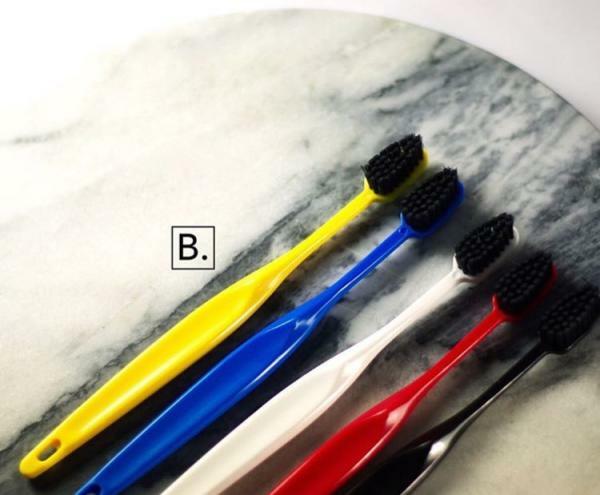 Users of this toothbrush report teeth feeling cleaner and their breath smelling fresher. This charcoal helps to deodorise the entire mouth, remove plaque and whiten the teeth as well as help to absorb chlorine and other chemicals from tap water. Use with your favourite natural toothpaste, or if you’ve run out or you’re travelling, it can be used on its own. 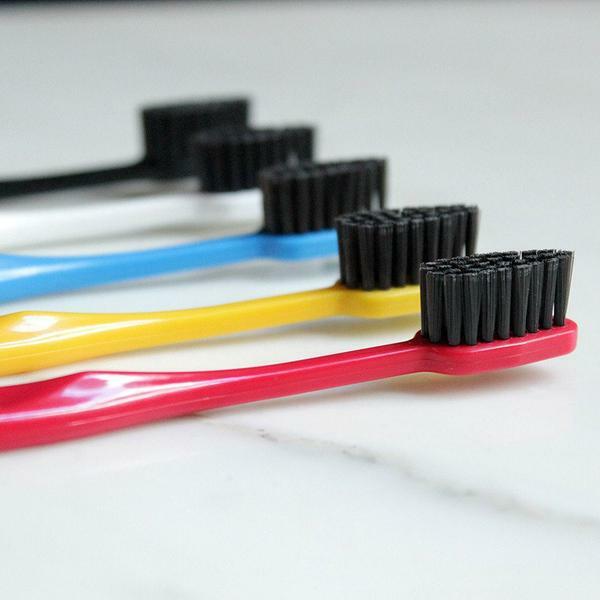 These are a medium to firm toothbrush and available in 5 different colours. Please request your colour preference in the notes section when ordering. Black, White, Red, Blue, Yellow – Choose 2 colours in case first choice is not available.